Grab attention with illustration and animation. We turn complex content into compelling visual stories. 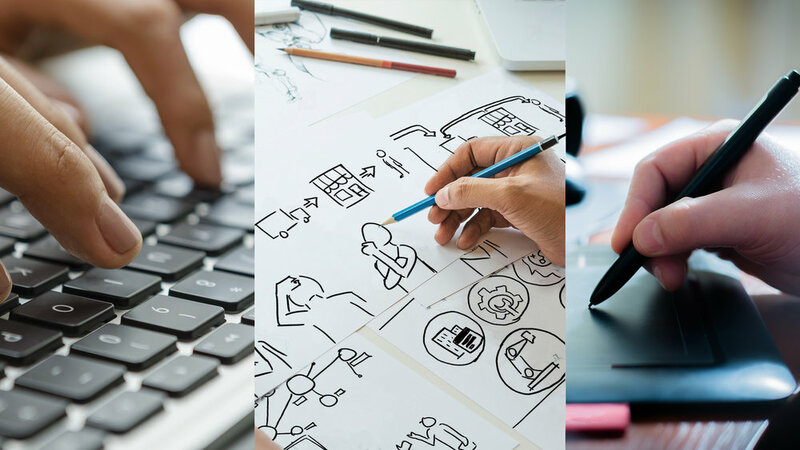 We take complex ideas—about technology, business process, corporate messaging—and distill them into compelling animations, storyboards and illustrations. Humans are visual learners. Our visual designs grab attention and focuses your audience on what matters most—your message. Our techniques are designed to accelerate how your customer learns and retains your message, so they take action quickly. 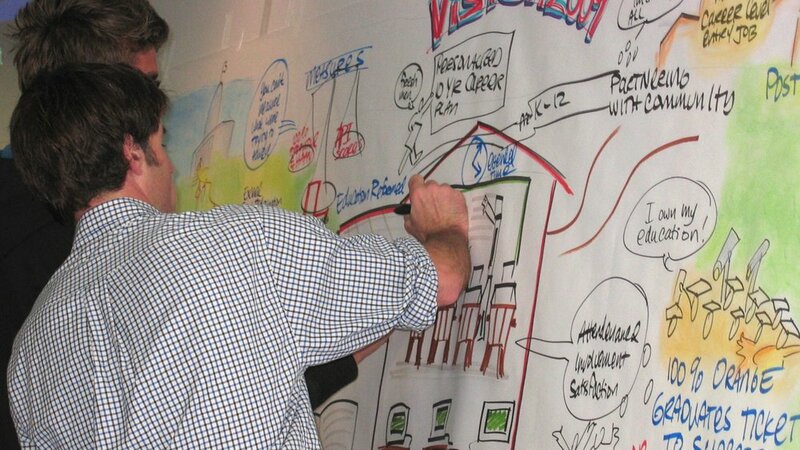 Visual Ink collaborates with you to create business and technical content that compels the viewer to explore and take action. We make the visual connections that lights up your message in the hearts and minds of your customers. Animation and videos improve web conversion rates by upwards of 80%. Visual Ink designs and produces animated videos for products, services and corporate messaging. This fast-pace and engaging workshop provides the “skin in the game” element that keeps your stakeholders fully aligned around critical business initiatives.